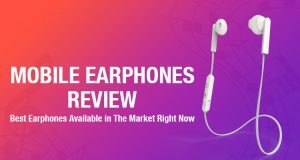 The tiny plastic in-ears that come with our phone have become an inseparable part of our lives while at home, work or travelling. 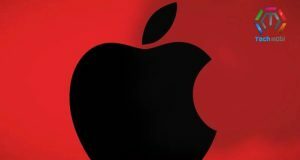 Whether you love them or hate them they just can’t be ignored. 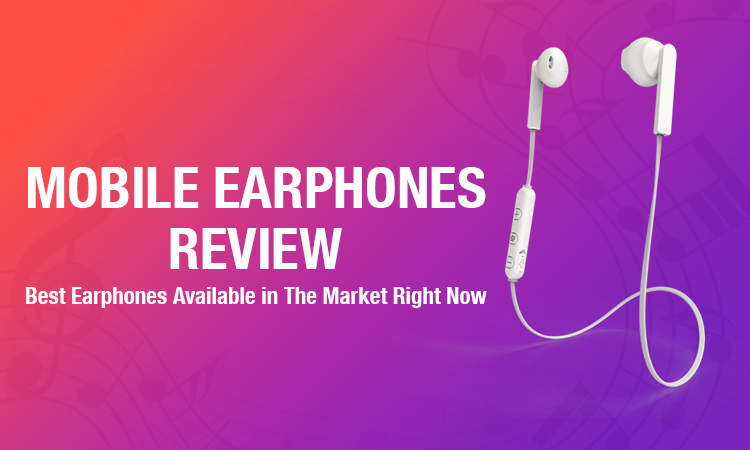 Earphones can be used for practically anything as they are compact and light weight. 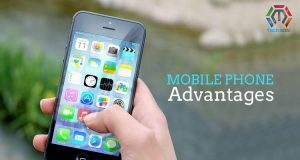 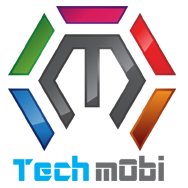 Whether you are walking, running, biking, hiking, or dancing. 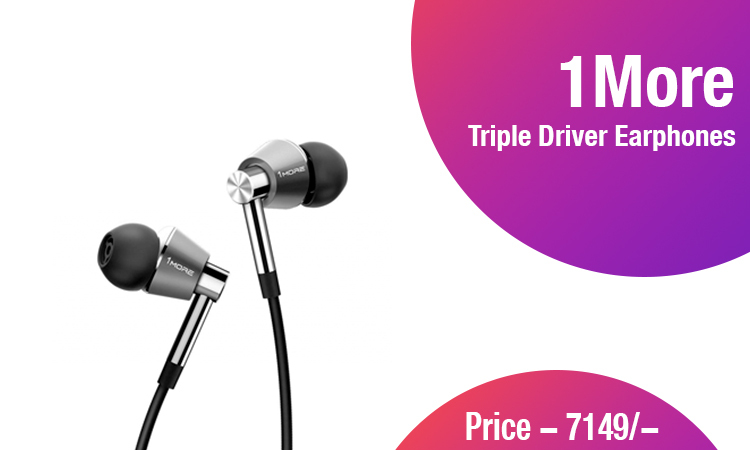 • 1More Triple Driver Earphones – An excellent design and build with exceptional sound quality. 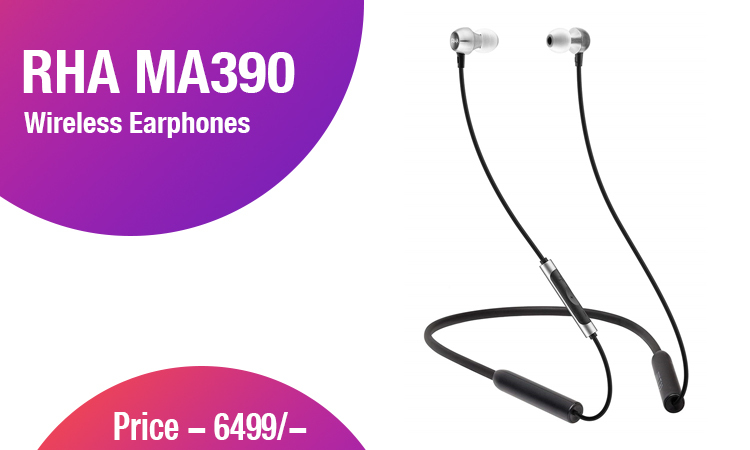 • RHA MA390 Wireless Earphones – These earphones have a beautiful build and design and are value for money. 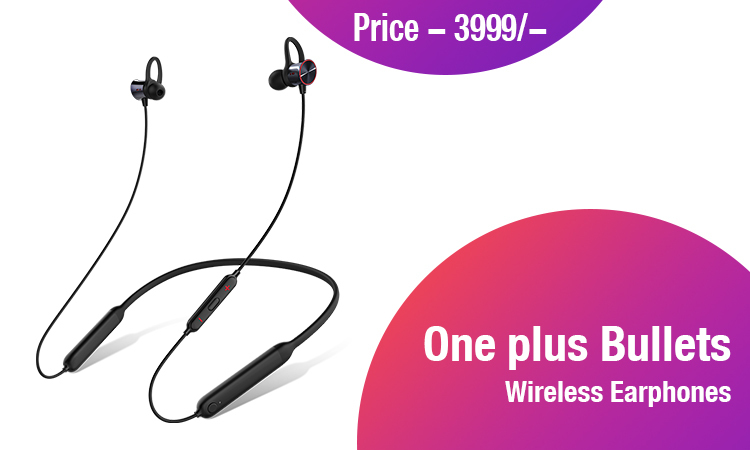 • One plus Bullets Wireless Earphones – These stylish set of earphones from One Plus have a magnetic switch for on and off. 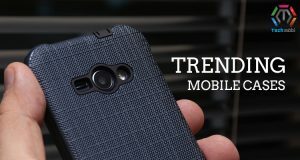 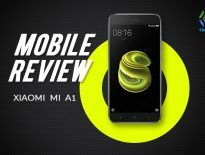 It has a strong wireless connection and has an amazing balance of sound. 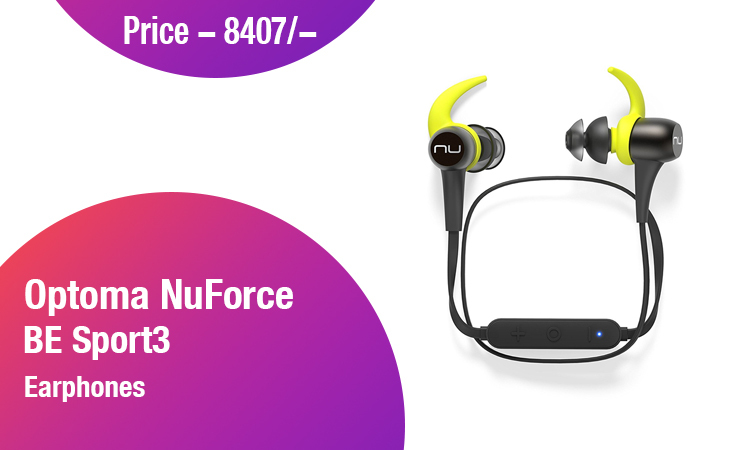 • Optoma NuForce BE Sport3 Earphones – These earphones have exceptional battery life and a great sound. 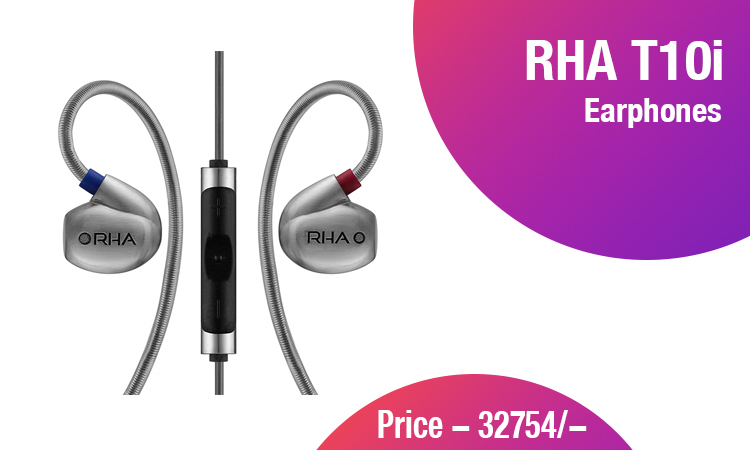 • RHA T10i Earphones – These are premium earphones with amazing sound quality and are very comfortable for long durations too. With features like advanced noise cancellation, exceptional sound quality these earphones are literally music to your ears.